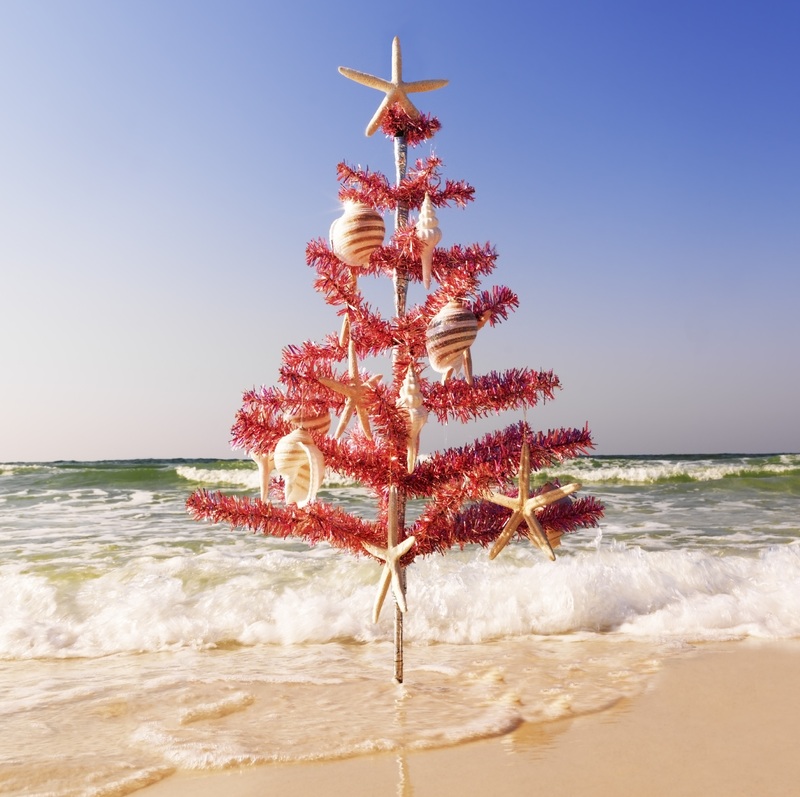 If you are here vacationing with us you may be wondering which Myrtle Beach restaurants will be open on Christmas Eve or Day. myrtlebeachscrestaurants.com has compiled a list of restaurants in the Myrtle Beach area that plan to be open. If you are looking for a traditional Christmas meal you may want to call ahead to confirm menu selection and check to see if reservations are required or needed. Remember to celebrate safely! Happy Holidays to everyone!